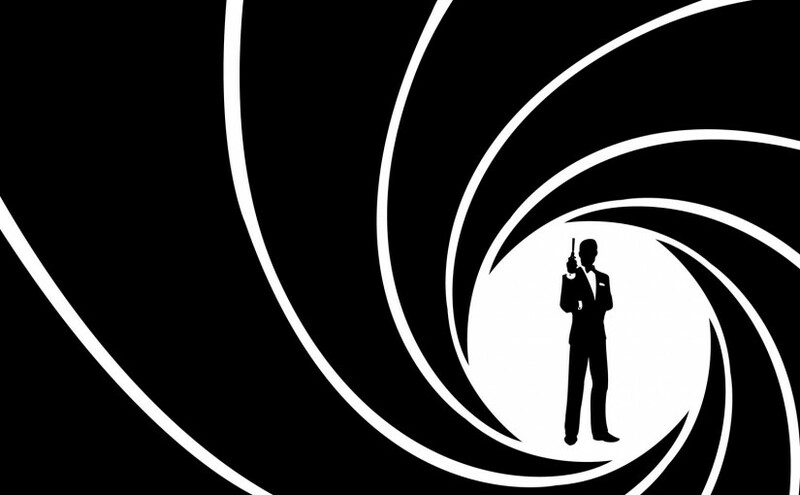 What’s the difference between James Bond’s car and every other car? Well, apart from the fact that most of us don’t have Aston Martin’s, Bond’s has tonnes of gadgets. Nowadays it’s possible to add more gadgets to your bike than Bond could ever fit into his car. First we had the humble bike light then speedometres. Now you’ve got power metres, GPS trackers, smart phones apps, Bluetooth devices, the list goes on. I’ve been cycling since I was a kid but it’s only in the past few months that I started cycling in any serious way to get exercise. My plan is to complete Vätternrundan as a part of the Svenskklassiker next year so I needed to get a new bike (my mountain bike just isn’t right for 300km in one go). I bought myself a Columbus Pinta from CykelCity in Stockholm. What I didn’t know at the time is that there’s a term for a new cyclist who buys all the gear but still isn’t very good. A Fred. I read a bit about it and I guess I have to admit it, I’m a Fred. I love having my gadgets. I track my riding with RunKeeper and/ or Endomondo, I planned to buy a Wahoo bike system from a friend (couldn’t make it work so I backed off) and now I’m trying to choose between a heart rate monitor strap or a sports watch. Do I need most of this stuff? No. Does any of it make me a better cyclist? Probably not. Will it help me get round Lake Vättern? Doubtful. Is it doing anyone any harm? 100% not so where’s the problem? So who else out there is a Fred? What kit have you got? What’s worth getting and what’s total rubbish? What’s the best app to use for tracking your rides? Say it once, say it loud. I’m Fred and I’m proud!